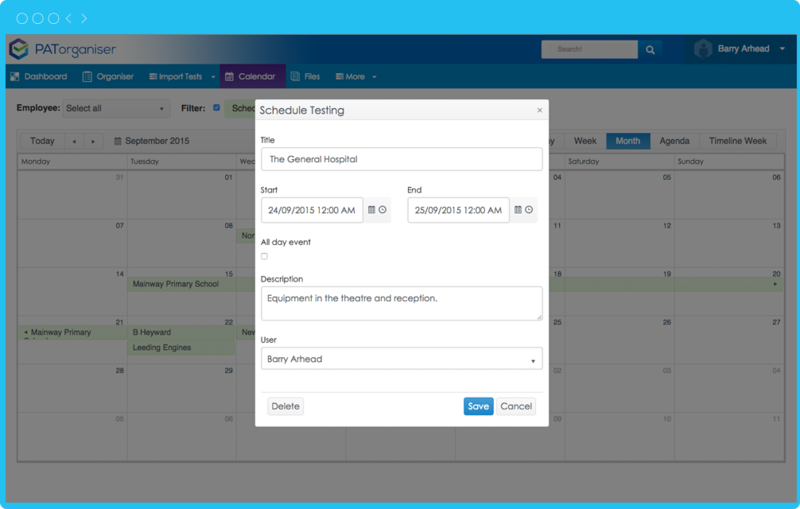 Calendar – Easy to use calendar to set recurring re-test appointments, events & tester calibration dates. 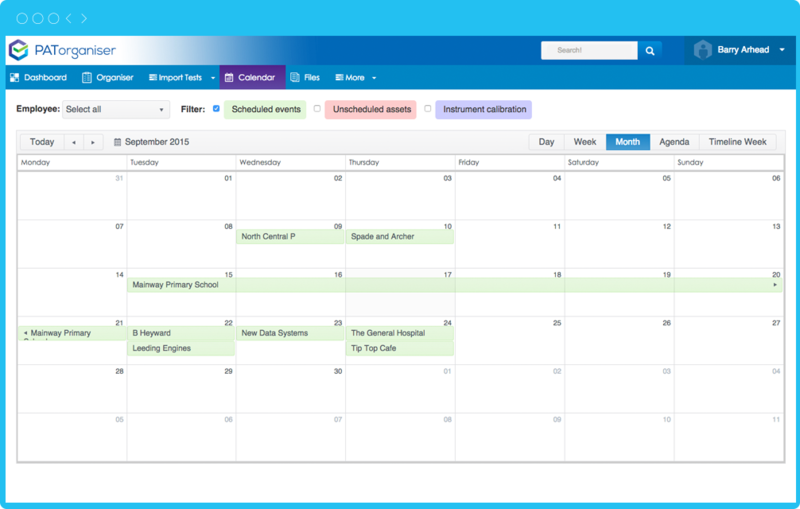 Our easy to use calendar will save you time. 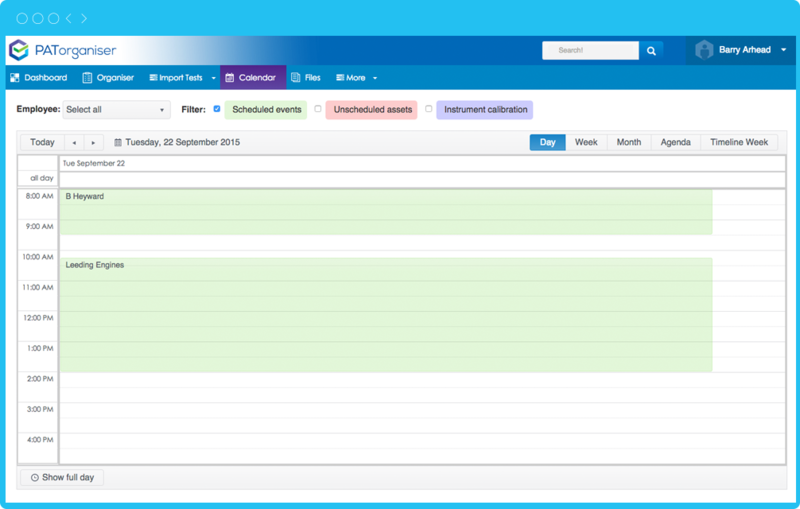 Scheduling re-tests, tasks & tester calibration dates is so easy with our calendar. 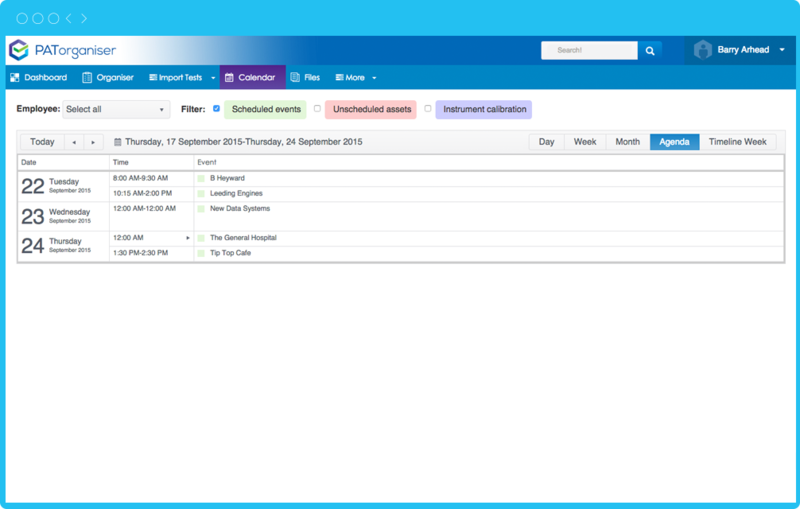 Complete with email reminders you can set recurring meetings and events on a daily, weekly or monthly basis. 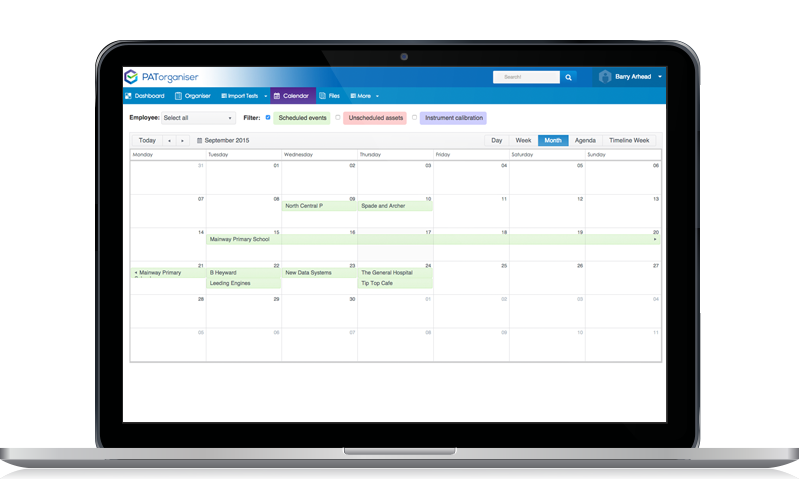 Our calendar will make sure you never miss another important meeting or appointment.